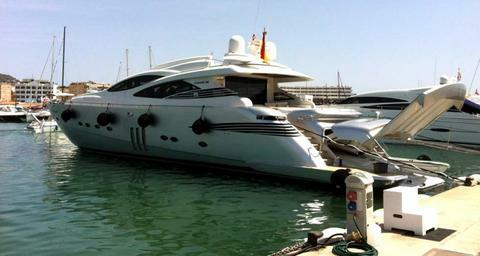 The charter rate includes a berth in Marina Ibiza. 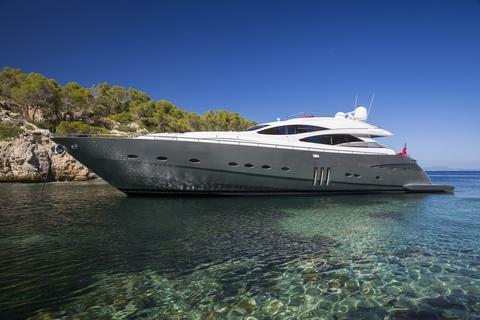 Amazing Motor Yacht with berth in Ibiza included in her rate! 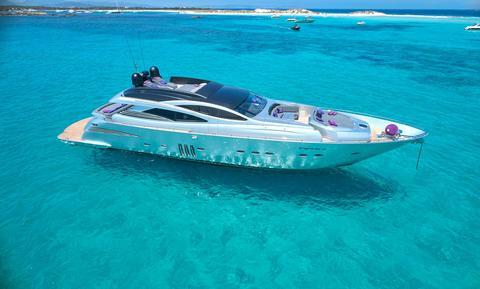 NEW bookable with us Pershing 90 – Crewed Charter in Ibiza for max. 7 persons. Set sails in 2019 with this amazing boat, confirm now your preferred week! Do you offer boats for hire (not only Pershing 90) by yourself? 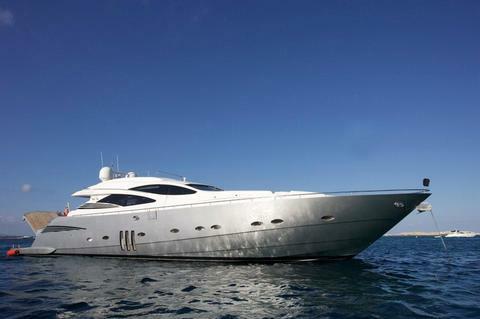 Sign up and add your Pershing 90 or other yachts for rent in our yacht charter data base.